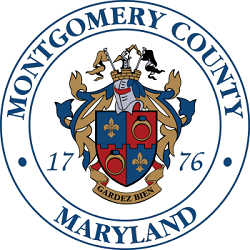 Your access to and use of Montgomery County, Maryland (�the County�) Web Portal Sites, as defined below, is subject to all applicable laws and the following "Terms and Conditions" which may be updated by us from time to time without notice to you. In consideration of your use of the Sites, as defined below, you accept, without limitation or qualification, the following "Terms and Conditions." In addition, when using any particular County services, you will be subject to any posted guidelines or rules applicable to such services that may be posted from time to time. All such guidelines or rules are hereby incorporated by reference into these Terms and Conditions. ProjectDox (Version 8.3) is a trademark of Avolve Software. All rights reserved.